Holistic Self Care Products Inspired By Nature. All products are 100% certified organic, hand crafted with NO chemicals, no preservaties, and they WORK. Use Code “Wellnessa10” at checkout for a 10% discount! 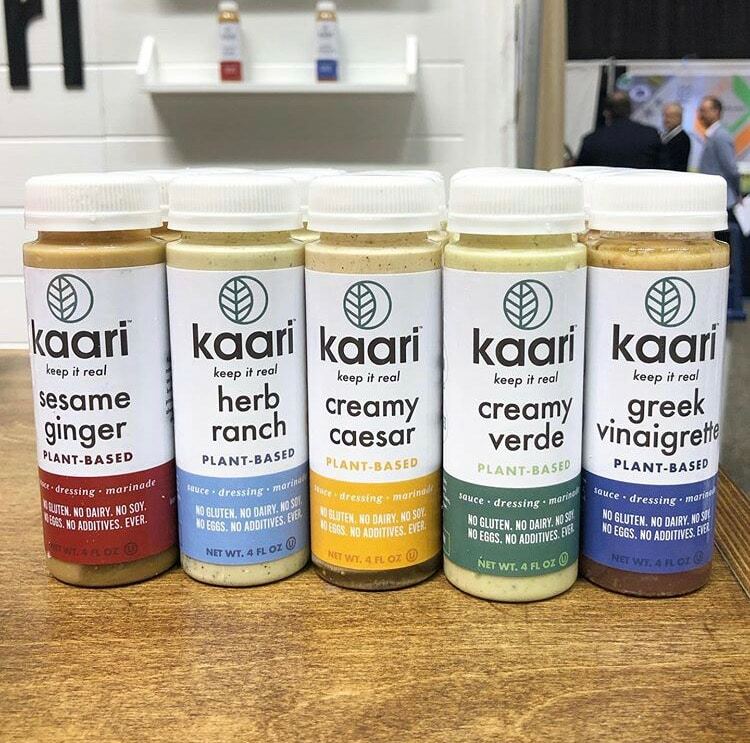 I discovered Kaari Foods plant-based dressings at Expo West and WOW they have changed the game! They’re the vegan sauces and dressings I have always wanted – they make all veggies, bowls, sandwiches and salads burst with flavor. I even use the Ranch on my avocado toast! Try em, I know you’ll love ’em, and use the code “Wellnessa” for 15% off. Our posture influences our mind and body every single day. It affects our confidence, core strength and energy levels! No more text-neck or sloutching. Use Upright Trainer to eliminate pain and stand or sit up long and lean. These have now been added to the line up of Apple wellness products. Use code “10OFFGO” for 10% off, and there’s a Buy-1-Get-1-FREE deal happening now! These 100% pure, therapeutic grade essential oils are my medicine, and truly the foundation of a holistic home and healthy life. 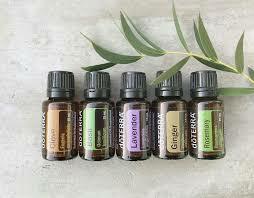 Curious to learn more about how I use them?Ready to pick out your kit? Are you tired of having to buy, clean, prep, cook and clean up after your fresh veggie based meals every day and night? Planted Table has your covered. Chef Lauren and her team source the local, 100% organic ingredients, cook them in the most creative ways and then deliver them to your door (in glass, zero-waste containers). Mention me for free vegan burritos! My clients receive 25% off your first order. The World’s Leading School in Nutritional Psychology, where I studied! Interested in learning more? Contact me for any addition questions!